At Textum, our “Value Statement” is a core set of values which we deeply believe in and adhere to at all times. No one does scrim with as much passion and insight as Textum. We go further, by offering our customers the most extensive scrim product line around. With over 20 years of experience in the advanced textiles industry, our team of engineers and weavers are experts at standard broad and narrow fabrics. Composites are getting more demanding and Textum has met the challenge by adding to its specialty fabrics capabilities. There are many applications in which engineers and component manufacturers need the property specifications of standard composite fabrics but in narrow fabrics. All composite parts are not flat – so why should all composite fabric be flat? At Textum we realize that composite parts take many different shapes and sizes. Previously, when a parts manufacturer needed to produce helical or circular textile patterns for reinforcing a disk shape they were limited to a couple of methods. No one does scrim with as much passion and insight as Textum. We go further, by offering our customers the most extensive scrim product line around. We pride ourselves on learning your most critical property requirements and designing a solution to meet your needs. We have helped customers solve issues with dimensional stability, weight and tear resistance. With over 20 years of experience in the advanced textiles industry, our team of engineers and weavers are experts at standard broad and narrow fabrics. 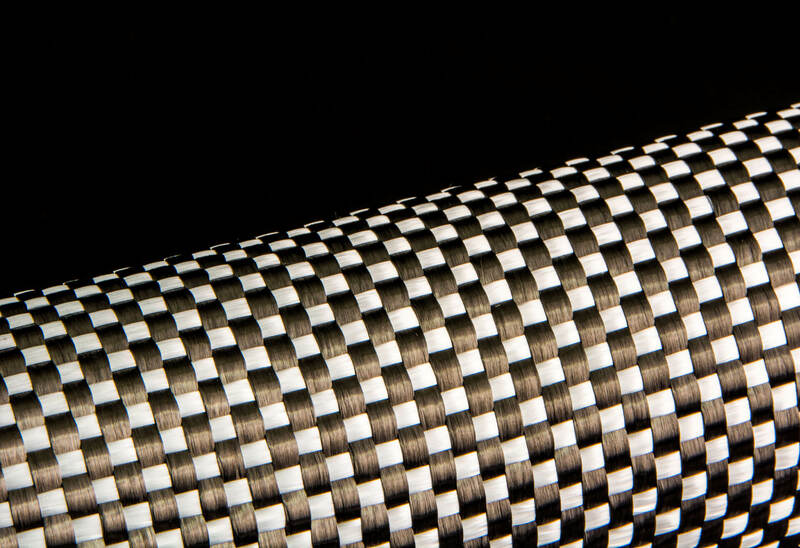 Whether it’s carbon fiber, aramid, fiberglass, ceramic or today’s cutting edge and developmental fibers, we can provide you with the fabric you need. Textum has the ability to weave from 0.5” to 130” in width in virtually any pattern including combining different fibers to create hybrid fabrics. So whether your need is a developmental “one off” fabric or standard fabrics in large volume, Textum is your one source for high quality cost competitive 2D fabrics. Composites are getting more demanding and Textum has met the challenge by adding to its specialty fabrics capabilities. We are able to provide 3D fabrics, 3D Preforms, helical/circular fabrics, seamless tubular fabrics, narrow woven tape and webbing and braided structures. There are many applications in which engineers and component manufacturers need the property specifications of standard composite fabrics but in narrow fabrics. Narrow fabrics are used in many applications which may include joining of laminates, tooling, infrastructure repair, small part manufacturing or many others. Textum offers a full line of narrow fabrics in a variety of fibers. All composite parts are not flat – so why should all composite fabric be flat? At Textum we realize that composite parts take many different shapes and sizes. That’s why we have worked diligently over the years to develop specialty and 3D textiles in addition to our focus on flat fabrics.  Textum holds exclusive rights to multiple US and foreign patents covering 3D and shaped fabrics. 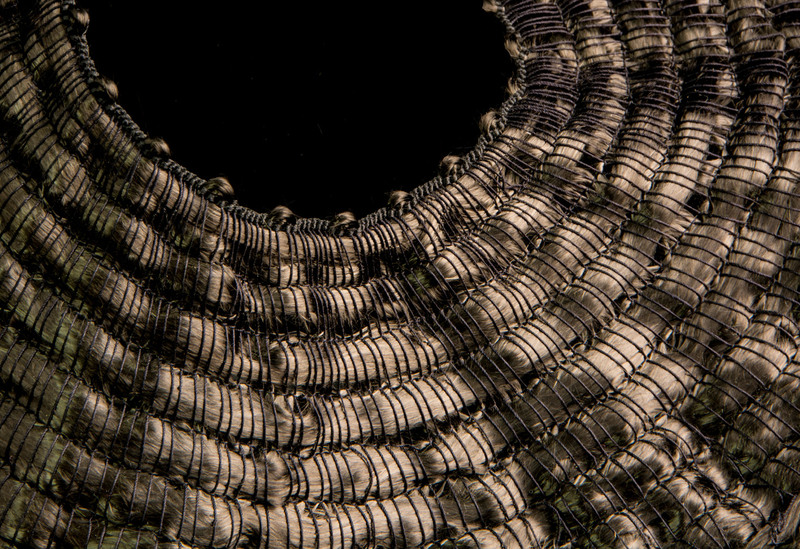 Previously, when a parts manufacturer needed to produce helical or circular textile patterns for reinforcing a disk shape they were limited to a couple of methods. One was to cut helical or circular shapes from 0/90 broad fabric. The second was to cut wedge shaped patterns from broad fabric and lay these segments into a helical mold (this second method was usually done with prepreg). In both methods, the fabric waste can exceed 50% due to cutting losses. In the second method, there was the addition cost of excessive labor associated with the lay-up process. 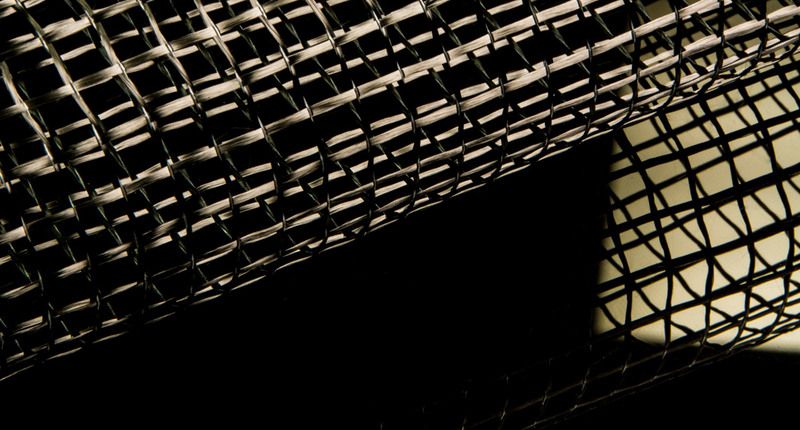 Textum’s technology allows for the weaving of continuous helical fabrics thus overcoming both of these drawbacks.